At some point, most smokers experience carvings after they quit smoking cigarettes. Cravings are purely psychological but there are several ways to deal with them. These methods range from getting used to having no nicotine in your system, to avoiding situations that lead to smoking or resisting the urge itself. It is also possible to suppress the urge to smoke by adopting some ways of dealing with stress and with moral support. Here is an overview of 5 effective ways to resist the urge to smoke when tobacco cravings kick in. 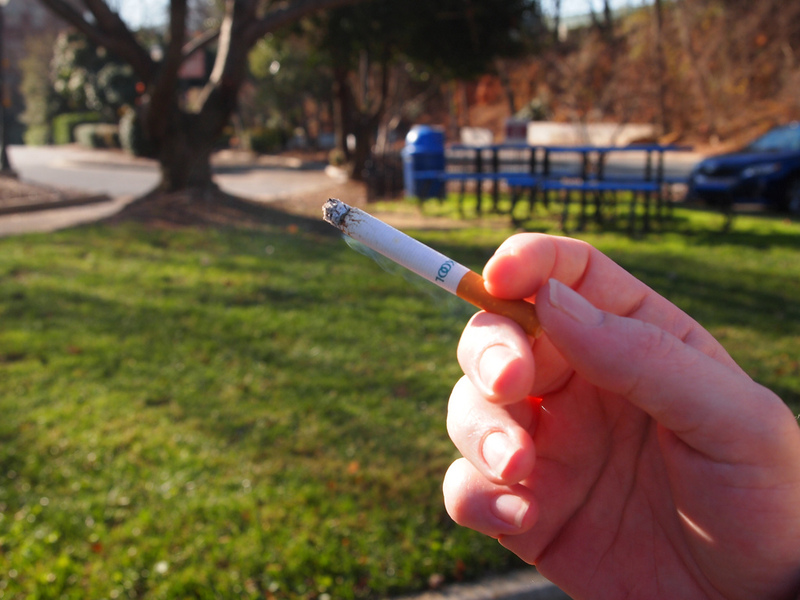 Most smokers decide to go cold turkey abruptly. However, it is never a good practice to quit smoking all of a sudden. A gradual approach to reducing nicotine intake allows the body to get accustomed to having no trace of the addictive substance in its system. This in turn can minimize the intensity of cravings. You can try electronic cigarettes for several weeks as you gradually reduce your nicotine intake. When the urge to smoke is not so strong, it will be easier to resist it. Cravings for tobacco will manifest at some point when you stop smoking, especially if this has been a long term habit. But, when the urge to smoke a cigarette comes, remember it is only short-lived even though it may be intense. As a result, try as much as possible not to give into cravings. You can do this by distracting yourself when the cravings start, or by simply using will power. Every time you resist cravings, you are one step closer to being nicotine-free. Don’t allow yourself to fall into a smoking relapse. You can avoid this by staying away from situations that lead you to smoke. If you used to smoke while socializing with other smokers, then you may want to avoid people who smoke. Other people usually smoked after meals, while in the car or when talking on the phone. If your smoking habit is ingrained in a certain routine, avoid cravings by resisting them or use mind distracting techniques until the urge to smoke passes away. If you used to smoke as a way to relax the mind, there are other healthier ways to deal with stress. You can make a cigarette craving go away with just a 30 minute walk and at the same time relax the mind. If you are not enthusiastic about physical activity or simply unable to exercise, try other ways to distress the mind like meditation, deep breathing or hypnosis. It helps to talk to someone when trying to quit smoking. Even if you slipped and had one cigarette, talking to someone can help you get that much-needed moral support that will help you resist the urge to smoke. Avoiding nicotine cravings and the urge to smoke can be difficult. However, keep in mind that you can achieve this goal by quitting smoking gradually, resisting cravings, avoiding triggers, dealing with stress using with healthier methods and seeking moral support. Arthur Wallace used to smoke a pack a day but he quit smoking and has been clean for 5 years. To find out more about the nicotine replacement therapy he used to start his journey to quit smoking, click here.